Providing for and supporting the residents and businesses of the East Chicago Enterprise Zone through partnerships and tax incentives. 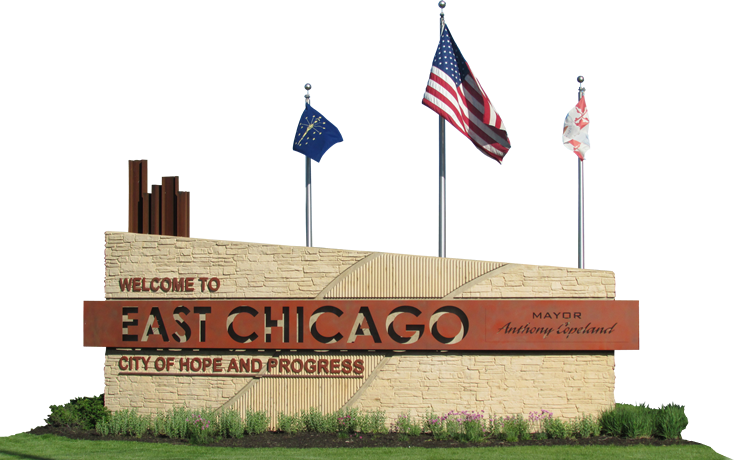 Is your business in the East Chicago Urban Enterprise Zone? Find out how you can maximize Zone benefits for your business. Do you own a home within the East Chicago Urban Enterprise Zone? Learn how you can maximize Zone tax benefits. Are you in the Zone? View maps of the East Chicago Urban Enterprise Zone. Economic growth in concert with environmental sustainability and a safe community are the keys to a vibrant community.